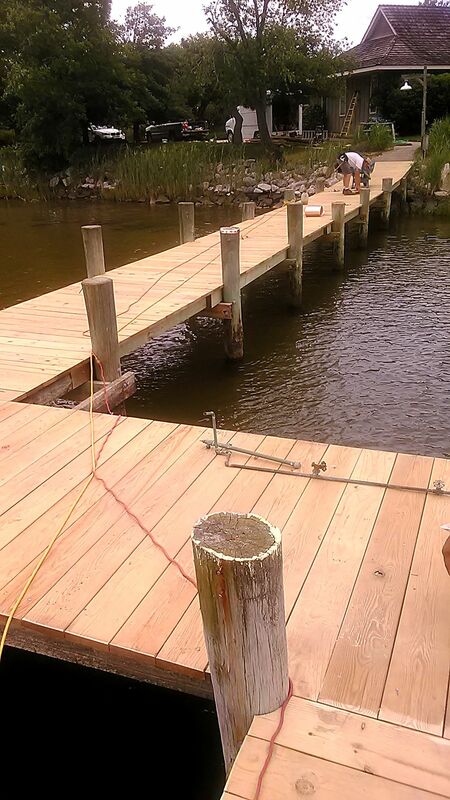 Your Marine Construction, Renovation & Repair Specialist. Serving the Mid Chesapeake Bay, Maryland's Eastern Shore and Delaware. 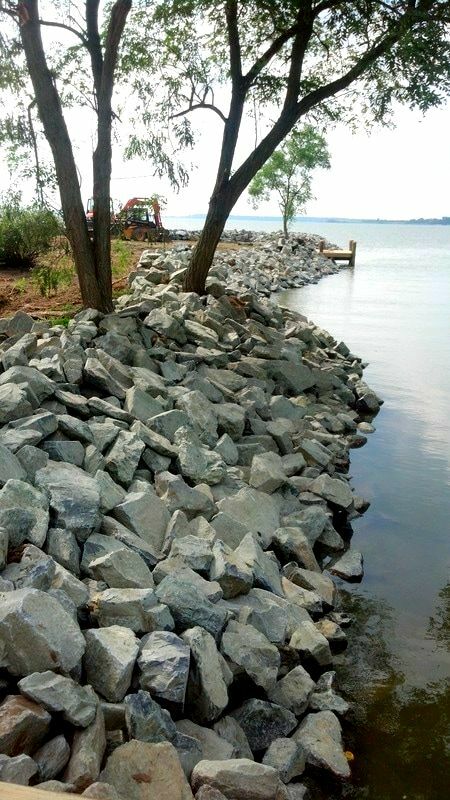 From new docks & piers to living shorelines, bulkhead repair, riprap and boat lift installation, we do it all. We even provide permit service and save you the headache! Tasteful designs marrying form and function to enhance and protect your waterfront property. darryl@aaamarineconstruction.com © 2017 AAA Marine Construction. All rights reserved.